Butterfly Beach Hotel is located on the South Coast of Barbados in a beach and oceanfront setting with access to two pristine white-sand beaches. The resort is renowned for its friendly and relaxed atmosphere. Green Globe recently recertified Butterfly Beach Hotel and awarded it an outstanding compliance score of 96%. Over the past year, Butterfly Beach Hotel has worked steadily on improving its environmental performance. The property has utilized a small area of land within its grounds to create a kitchen garden where chefs harvest locally-grown produce for use in cooking freshly prepared creations. To reduce the property’s footprint, Butterfly Beach Hotel has discontinued the use of all Styrofoam products. In addition, guests and staff are encouraged to use regular dishware and cutlery when ordering take away. On occasions when this is not possible eco-friendly Vegware take away containers are provided. As part of their community responsibility, the hotel will sponsor a local student by providing much needed resources such as uniforms, textbooks and stationery to ensure they are ready and prepared for the new school year. The donation of these vital items allows the child to focus on studying rather than suffering needless worry regarding education costs. 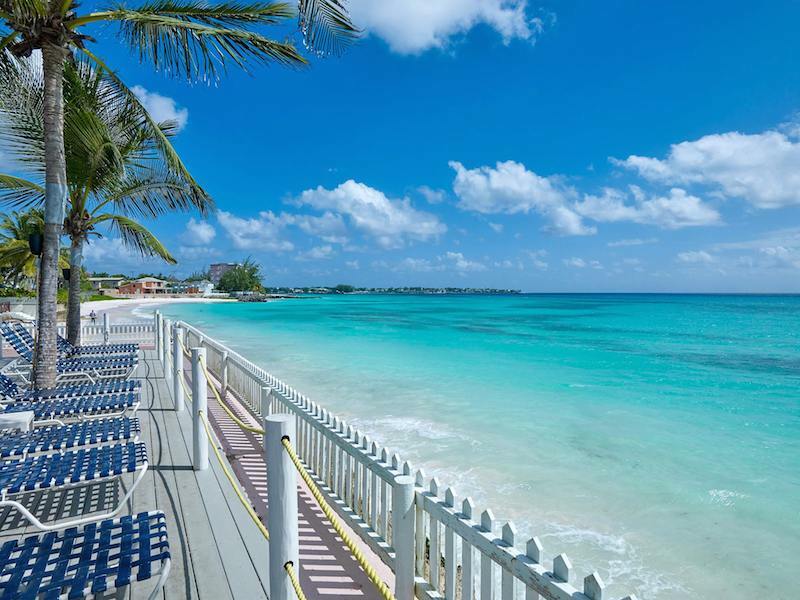 Butterfly Beach Hotel also continues its partnership with the Variety Children Charity and Pack for a Purpose where staff and guests work together to collect and provide school supplies for children across Barbados. Butterfly Beach Hotel is closed from May 31 to October 31, 2018. The newly-renovated hotel will reopen from November 1, 2018. JAKARTA, Indonesia - Starwood Hotels & Resorts Worldwide, Inc announced today that the company has reached a management agreement with Rajawali Property Group to open The St.